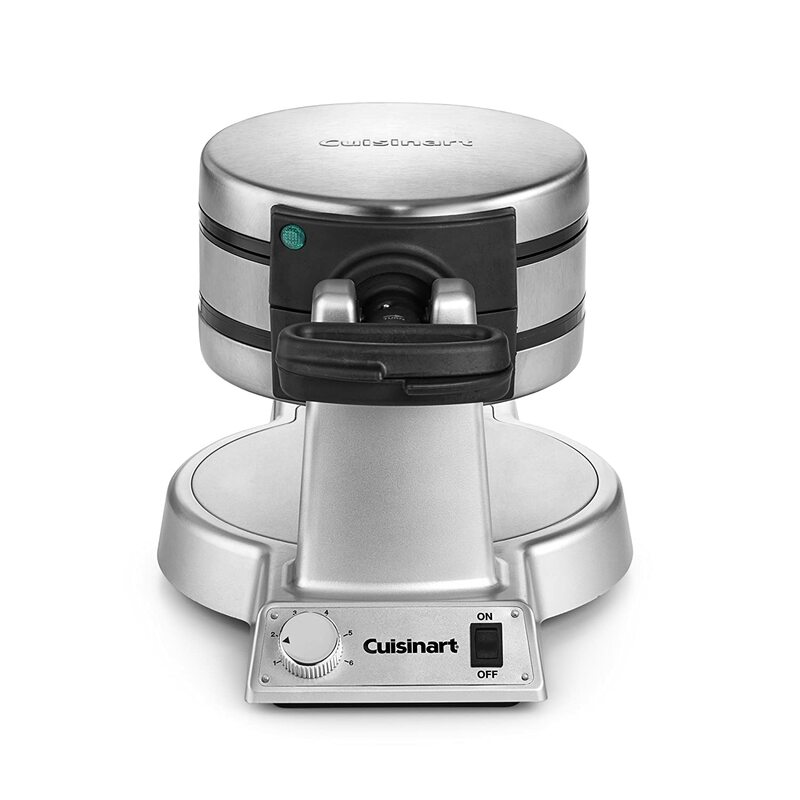 If you need a waffle maker that lets you make large batches of delicious Belgian waffles, the Cuisinart Double Belgian Waffle Maker might be just the thing for you. Here’s our review of this popular waffle iron. This Cuisinart model is a bit expensive, it’s also rather large. For some shoppers, either of those is enough to rule out the waffle maker. However, I find the price to be worth it given the durability, the ability to make two large waffles at once, and the quality of the waffles that come out of it. Size is another matter entirely. While I ended up having room for it, it’s both tall and long (dimensions: 16″L×10″W×9″H. ), requiring a large footprint in the cabinet. The exterior is made of stainless steel and the hinges are a tough plastic. I did see several reviews of customers experiencing issues with the hinges breaking after several months of use, but mine seems to be sturdy so far. The design is rotating, meaning you fill one side, rotate the handle, and fill the other side. 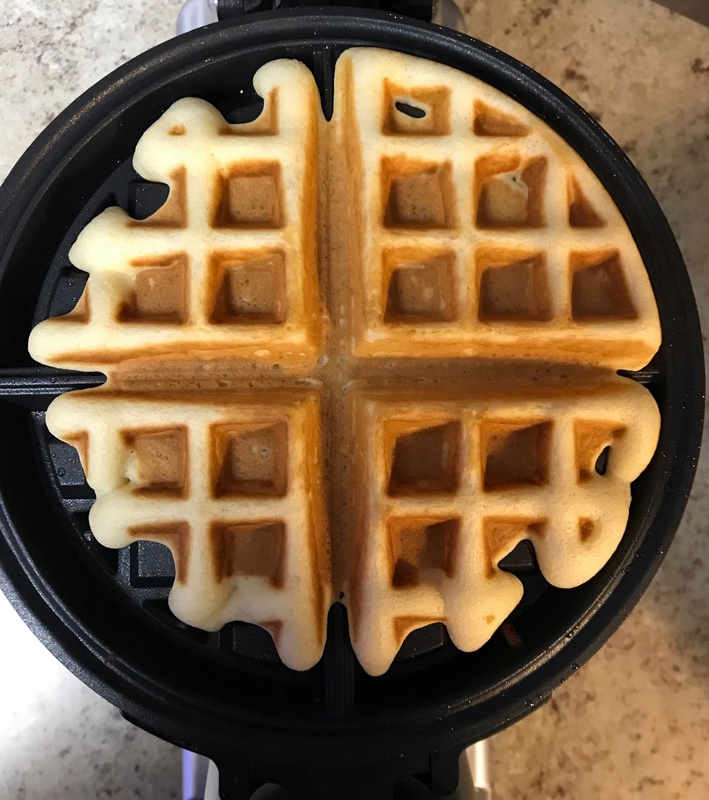 In addition to letting you make more than one waffle, this is supposed to help the batter fill the entire plate and cook the waffle evenly. 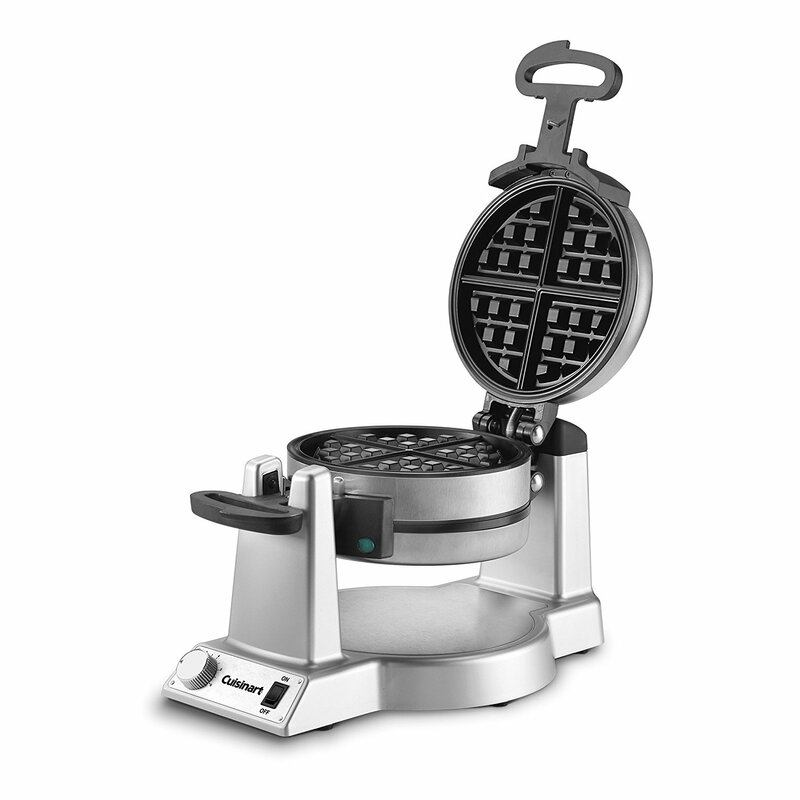 The waffle maker has a knob to adjust brownness (with a range of 1-6), LED lights and beeper to alert you when the waffle is done, and a practical cord storage component on the bottom. It’s relatively light given the size (just under 10 pounds), but it is still a bit unwieldy to clean and move around. 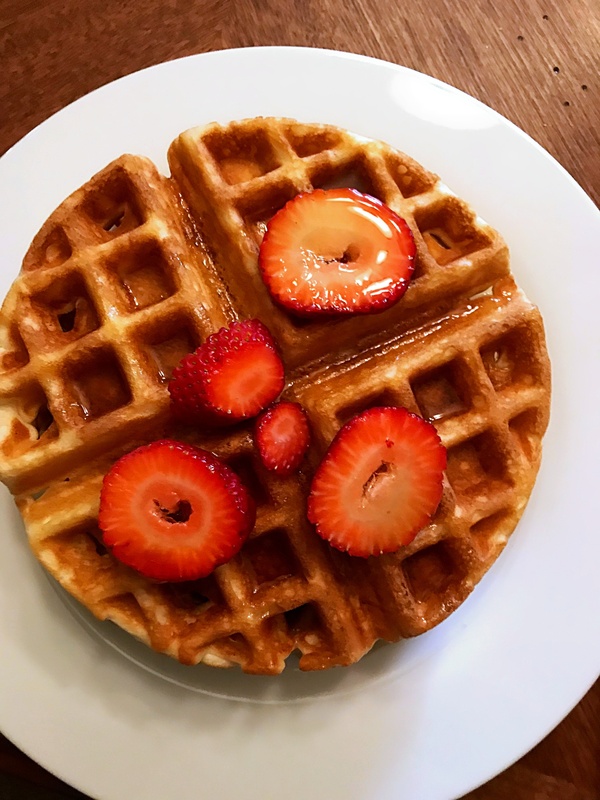 For my first time using this waffle maker, I just grabbed a box of Krusteaz Belgian Waffle Mix and honestly the waffles were so perfect I’ve yet to make my own batter from scratch — I just keep buying this mix. My first time using it was great. I started too low and gradually moved up the browning level. A setting of 4 and a half was just right for brown waffles. 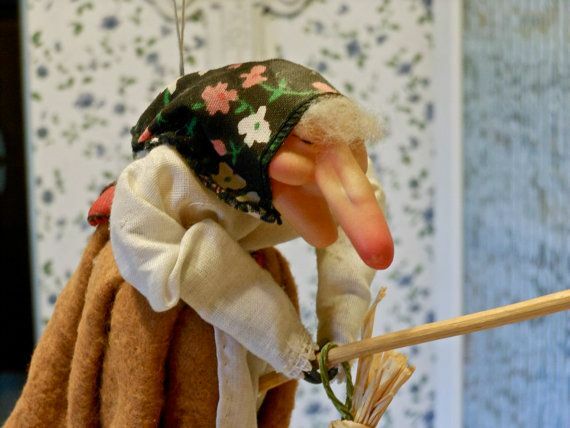 They had crunchy exterior and light and fluffy interiors. Delicious and perfect. I do have to say that the adjuster is pretty touchy for finding just the right doneness. It took a few times to find the sweet spot, and it was easy to get them to over-done (fortunately those were still devoured). Then, the second time I used it, I found that 4.5 was too high and moved it down to just over 4. I did realize pretty quickly that the included batter cup is not quite big enough for full waffles. I suppose this is better than it being too big and spilling out everywhere, but it’s still a little messy. You want to have a heaping, overflowing cup of batter to completely fill the plate. 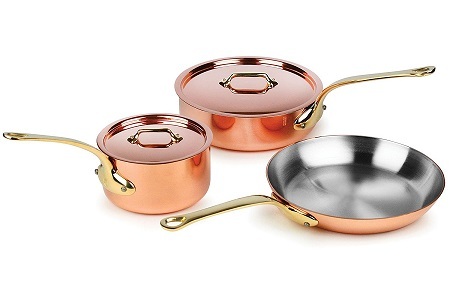 The nonstick is excellent. Nothing has stuck to the plate at all. Cook time at the 4.5 setting was 2:20. This means you get two large Belgian waffles in under two and a half minutes. For my family of four, this makes it so much easier for us to eat at the same time (compared to my old waffle maker). I love the speed and convenience of this device. So, while the Cuisinart makes great waffles, it’s kind of a pain to clean. In my experience, this is true with every waffle maker I’ve tried, but this particular iron is better than others. Even though it’s a bit awkward to clean, the bottom plate does a great job of containing spills, and the grates themselves wipe clean easily. I definitely love this waffle maker, but there are still drawbacks to this particular model. 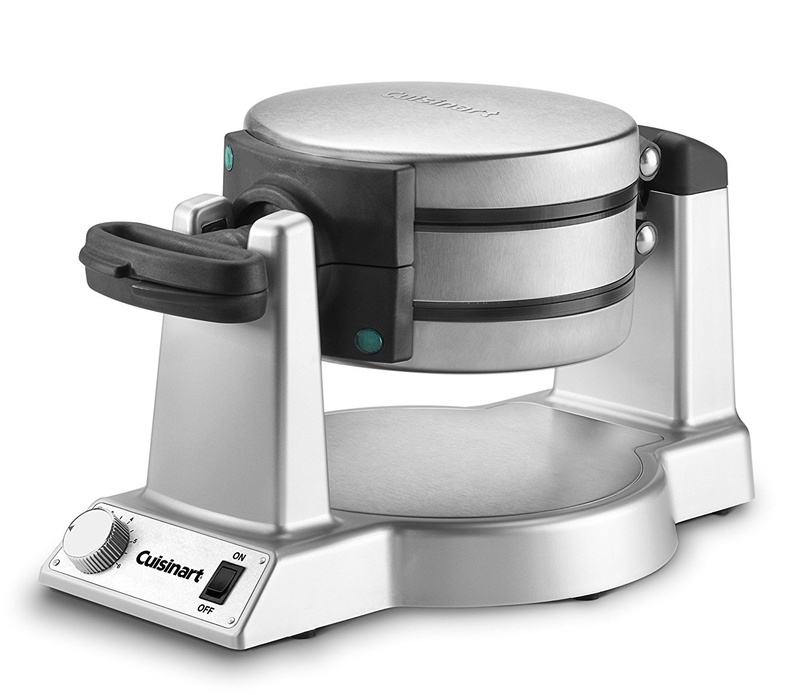 Here are the overall pros and cons of the Cuisinart WAF-F20 Double Belgian Waffle Maker. My take? If this is in budget (and you have the space for it), this is an excellent waffle maker. It’s especially handy for families as the ability to quickly cook multiple waffles at once is a lifesaver. Plus, it makes dang good waffles — restaurant quality and so, so tasty.